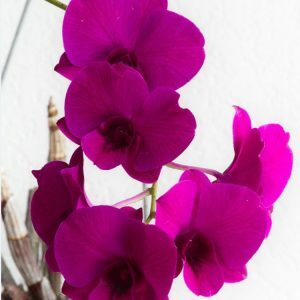 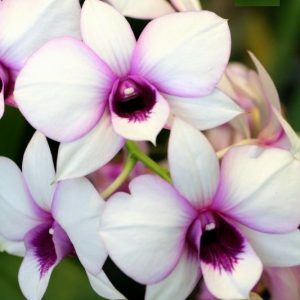 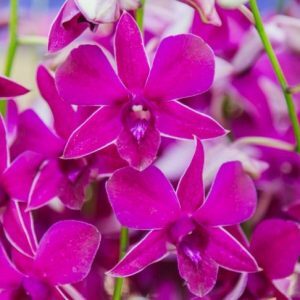 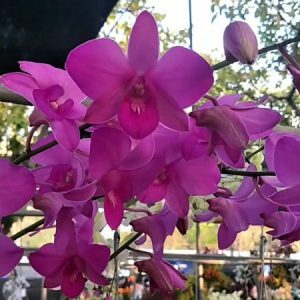 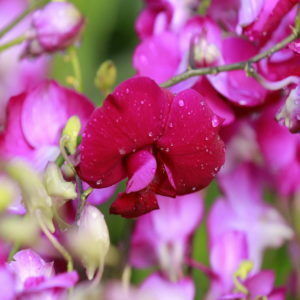 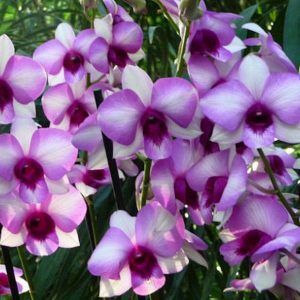 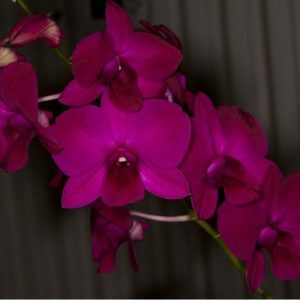 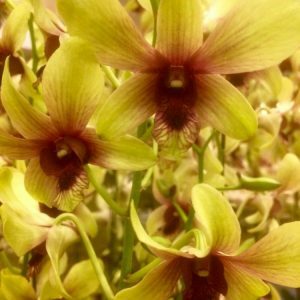 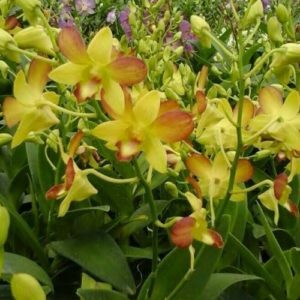 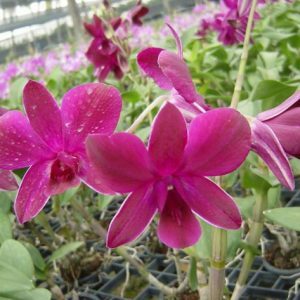 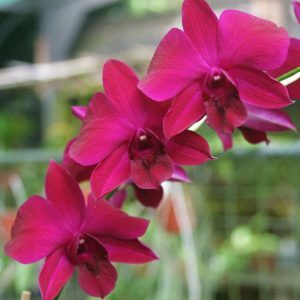 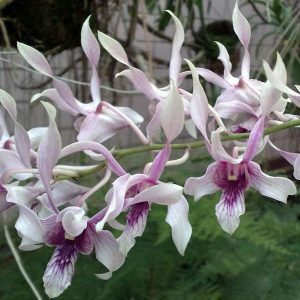 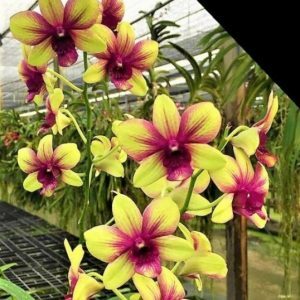 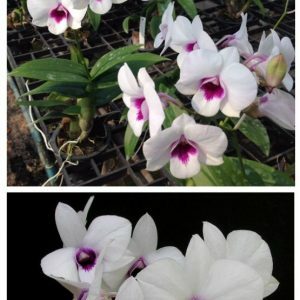 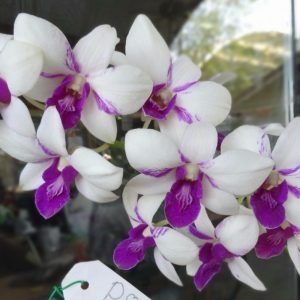 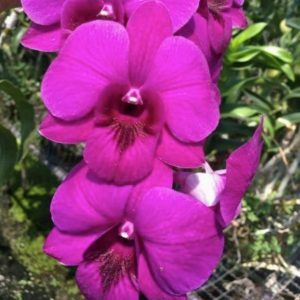 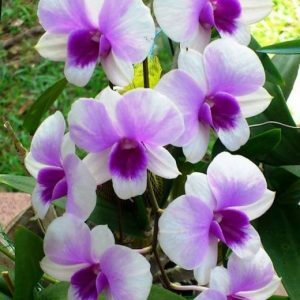 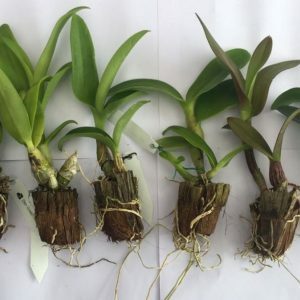 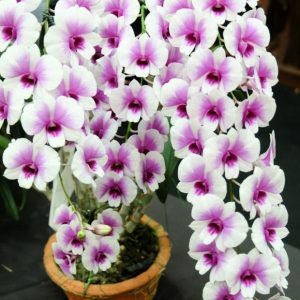 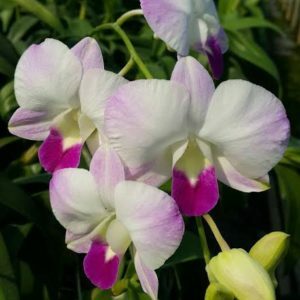 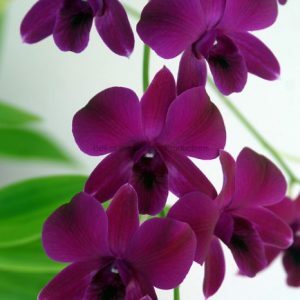 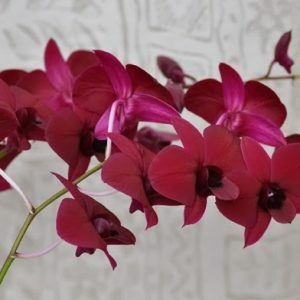 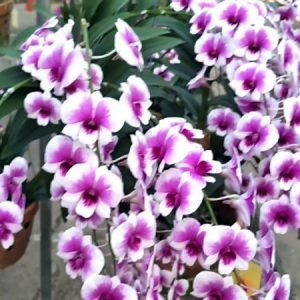 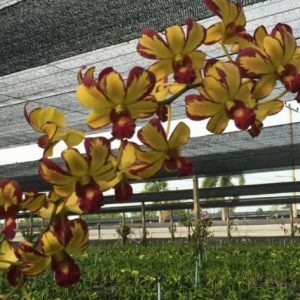 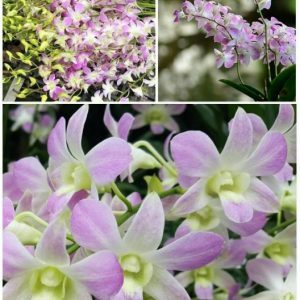 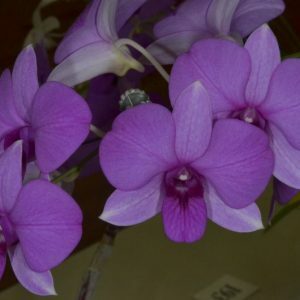 Buy 10 or more Dendrobium Seedlings to get Rs 25 off. 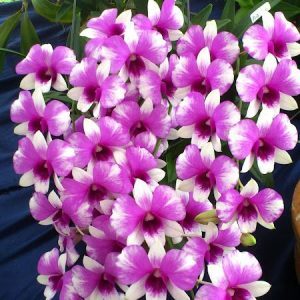 You will be getting each seedling for Rs 100 if you buy 10 or more numbers of seedling costing Rs 125. 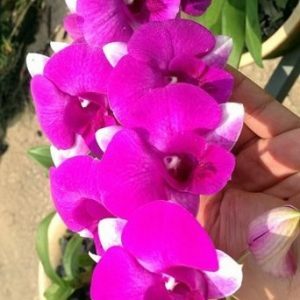 Discount amount will be automatically applied while making payment.